Low resistance coil heads bring vapers different vaping experience. F12 and F2 produce the heavy cloud of vapor, F6 produces more smooth airflow and intense flavor. fit for vapefly fantasy tank. 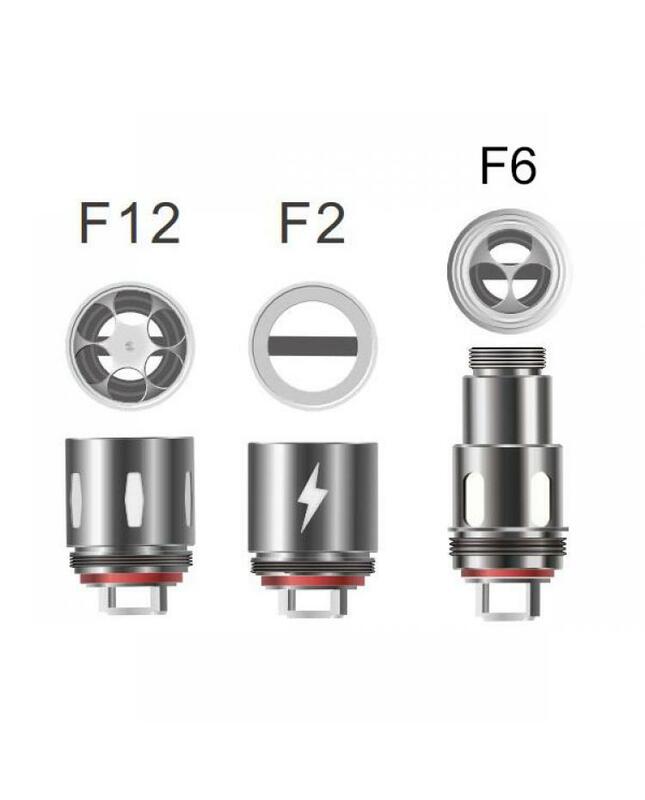 F6 sextuple coil head, 0.15ohm, 100-140W, after installed expansion adapter, compatible with cleito 120 tank.